The database can be embedded into an integrated GIS system that will allow the user to access and manipulate the data interactively on a digital map. This makes scheduling and surveying a fast and simple process. uniSURVEY also displays distress data on the digital map. 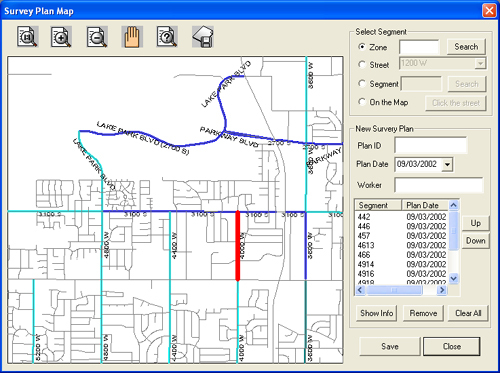 Figure 1 shows the survey plan on a digital map. uniSURVEY uses a Distance Measuring Instrument (DMI) to obtain distance information as the vehicle travels along the road. 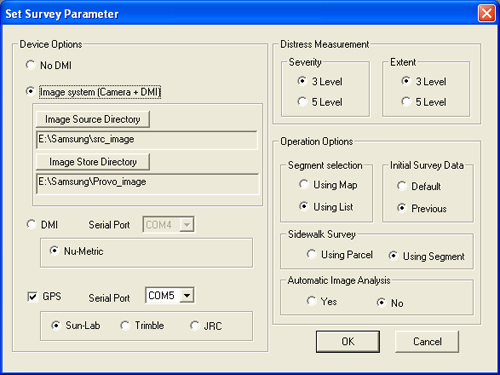 uniSURVEY triggers the camera to take successions of snapshots of the pavement, sidewalk, or bridge at a pre-defined distance interval, and save the image files, DGPS information and other related information into a database. Figure 2 shows a device setup dialog box. uniSURVEY can receive information on a wide range of road distresses and asset data via an external keypad. It is specifically designed to operate on a portable PC. It also provides a user interface that helps the user to define collection rules, and distress types. Manual data entry is standard; automatic data entry is possible directly from the road surface into uniSURVEY when using standard measurement equipment. 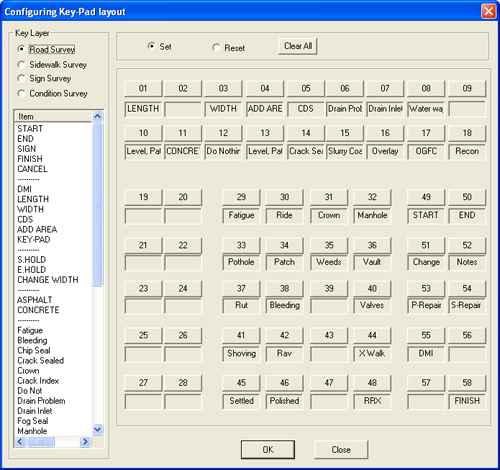 Figure 3 shows the electronic keypad layout configuration dialog box. The PDI (Pavement Distress Index) rating is based upon visual inspection of pavement distress. Although the relationship between pavement distress and performance is not well defined, there is general agreement that the ability of pavement to sustain traffic loads in a safe and smooth manner is adversely affected by the occurrence of observable distress. The rating method provides a mathematical formula for (PDI) and provides an index reflecting the composite effects of varying distress types, severity, and extent upon the overall condition of the pavement. 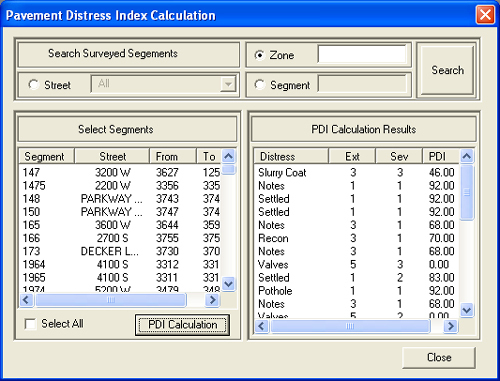 Figure 4 shows the PDI calculation dialog box.